SKU: PEB10. Categories: Party & Event, Serving Equipment, Chafing Dishes, Wedding. 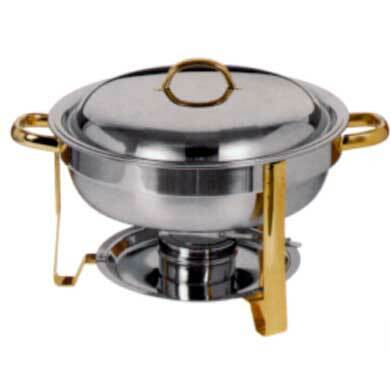 Tags: chafing dish, food warmer, gold trimmed chafing dish.